On the menu, you’ll find a variety of brunch items to satisfy just about any craving. Those who want something decadent can indulge in the Truffle Bun, a scrambled eggs, cheddar, truffle aioli and bacon jam concoction that’s as delicious as it sounds (BRB drooling from typing all that). 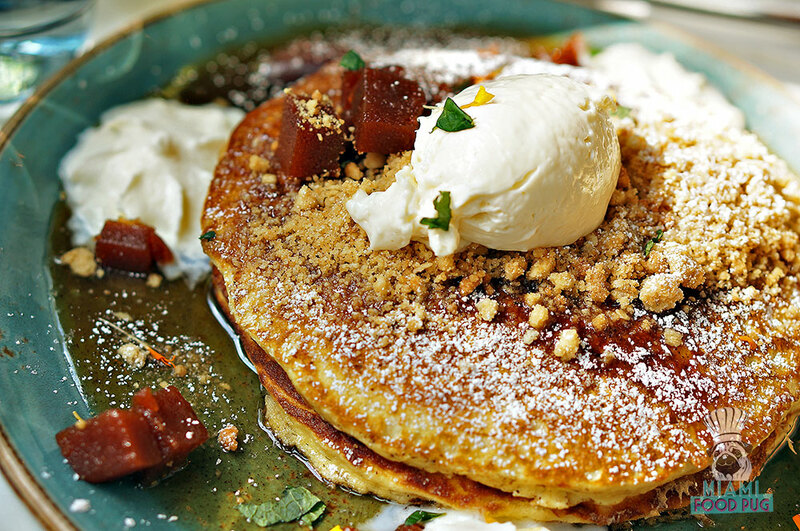 There’s also the Pastelito Pancakes, which take Miami’s favorite pastry and somehow make it even tastier. Savory fans will find plenty to like the restaurant’s signature Swag Burger, which overflows with swagger, cheddar cheese, secret sauce and just about the kitchen sink; it might look excessive, but it doesn’t taste like a mish mash of ingredients — it’s actually pretty damn good (your cardiologist may disagree). Brunch classics also abound with BBB twists, including the Chilaquiles with “swaggy” salsa and the Croque Madame with dijon bechamel shredded gruyere. Not everything is designed to destroy your diet, though. There are lighter options available, such as the Spicy Tuna Toast that won’t send you straight to the gym. Whether you decide to steer clear of the heavier options or go all in, you’re in for a good time. Our advice, though, is to leave your diet at the door — you’ll have more fun (and flavors) that way. B Bistro + Bakery is located at 600 Brickell Ave in Brickell. 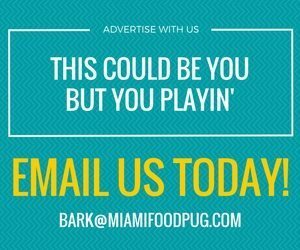 For hours of operation and other information, visit their official website or call 305-330-6310.